Style meets function aboard the brand-new Celebrity EdgeSM. A new cruising revolution is on the horizon. 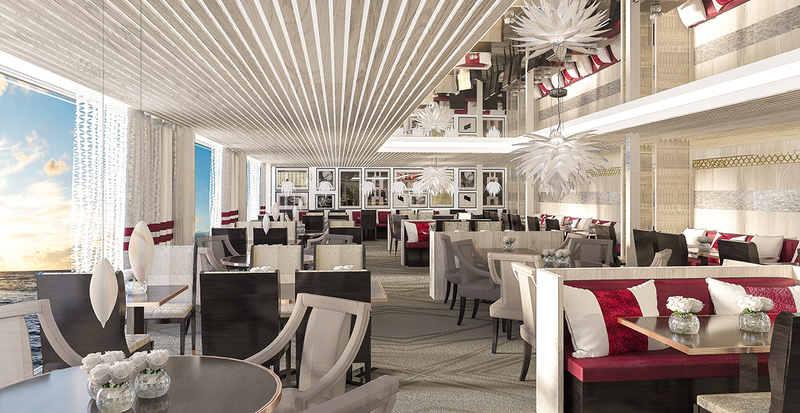 Blurring the lines between outdoors and indoors, Celebrity Edge brings high-end design to the high seas. Here are just a few reasons why we’re excited about the 2,900-passenger ship that will embark on Caribbean voyages later this year. Several styles of staterooms allow us to find your ideal accommodations. We can introduce you to the two-story Edge Villa, a brand-new suite class where an Infinite Veranda seamlessly connects the outside and soothing interior. Or perhaps you’ll prefer to sail on top of the world in the Iconic Suite, with more than 2,500 square feet of space high over the bridge. And with 178 possible options of connecting staterooms, families will find ultimate comfort and convenience. Creative public spaces showcase elements you’ve never seen aboard a cruise ship. Step onto the Magic Carpet — a platform that glides between decks and transforms from poolside lounge to soaring restaurant. Suite Class guests enjoy exclusive access to The Retreat Lounge and The Retreat Sundeck, where poolside butlers ensure you always experience total relaxation. In between island excursions, indulge in all your favorite pastimes at sea — from spa treatments to evening entertainment. Dining options hit all the high points, whether you crave casual burgers and barbecue in the fantastical Rooftop Garden or fine dining at sea. Suite Class guests can also get access to Luminae @ The Retreat, a quiet, understated dining room with cuisine created by a Michelin-starred chef. Design Ambassador Nate Berkus takes you behind the scenes of Celebrity Edge in this breathtaking video. 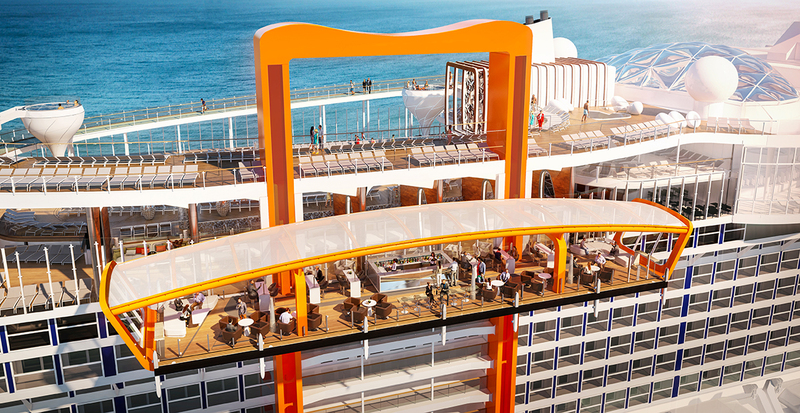 Limited bookings are now open on Celebrity Edge. Give us a call today to reserve your spot.